As an area with several prime industrial locations and a vibrant, historic downtown district, Schenectady is poised to grow dramatically in the near future. It is a great place for any business to relocate to or where companies already in the area can take advantage of an opportunity to move to a better retail location. Just make sure that you select an established Schenectady office moving company to help you with the transition. With more than 65 years of experience in commercial moving, Don's Moving & Storage is the right choice. Our team has earned multiple certifications, made connections with other moving and storage professionals around the world, and provides accommodating service of any need. We are most proud of our status as Minority- or Women-owned Business Enterprise (MWBE) certified movers. Since 1952, our family-owned company has been making headway in the growth of diverse, equal opportunity business practices. As a primarily women-owned company, Don's Moving & Storage is changing the face of the moving industry. Our Schenectady office movers are also able to provide service to corporations and businesses as an approved vendor for corporate supplier diversity programs. 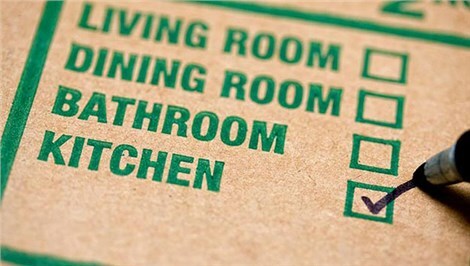 In addition, Don's Moving & Storage also makes a point of being obliging of our client's special requirements. 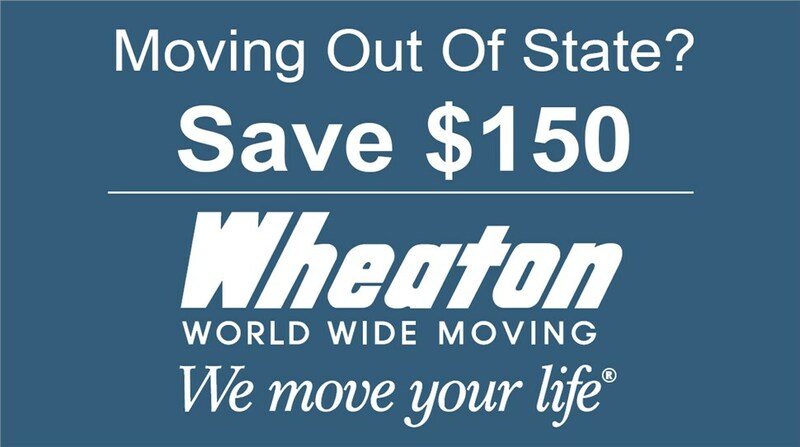 As agents of Wheaton World Wide Moving, we have access to the kind of resources needed to take you to locations anywhere around the world. Whether you want to move across town or to Nijkerk in the Netherlands, our office movers in Schenectady, NY can handle the job. When you reach out to us about a relocation, we'll also pair you with a skilled move coordinator. This expert can guide you through the process of moving, answer questions, and create a tailored budget based on your moving plan. With MWBE certification, an AMSA ProMover certification, and having received a Super Service Award from Angie's List, Don's Moving & Storage stands out compared to other Schenectady office moving companies. Our company is dedicated to providing a high level of customer service and personalized care. To get started with your commercial move, give one of our friendly representatives a phone call or fill out our online contact form. We'll be happy to schedule a complimentary onsite consultation and price estimate for services.